Built close to the water on the Spree, you are welcomed to the 4-star Derag Livinghotel Großer Kurfürst. Thanks to the excellent location and transportation accessibility you will reach the city center in just a few minutes. Whether Alexanderplatz, Hackesche Höfe, Friedrichstraße or the many restaurants and clubs on the Oranienburger Straße: the trendiest places in Berlin are very close! 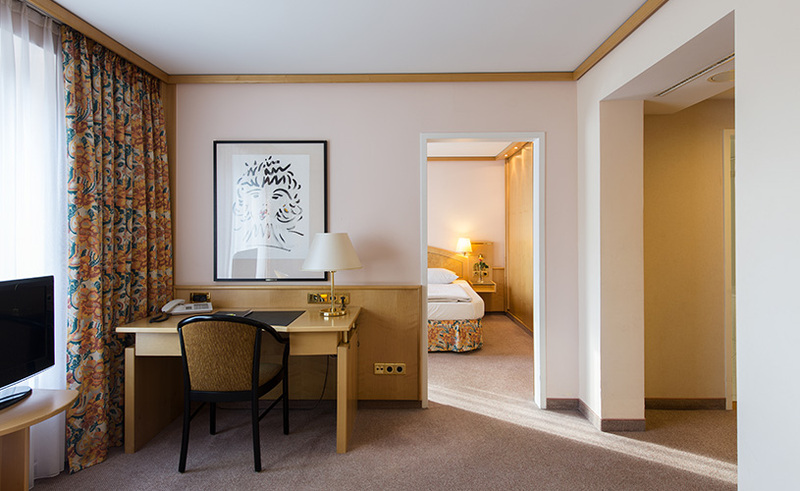 Spacious, quiet, comfortable – this triad is the concise description of our hotel rooms and apartments. 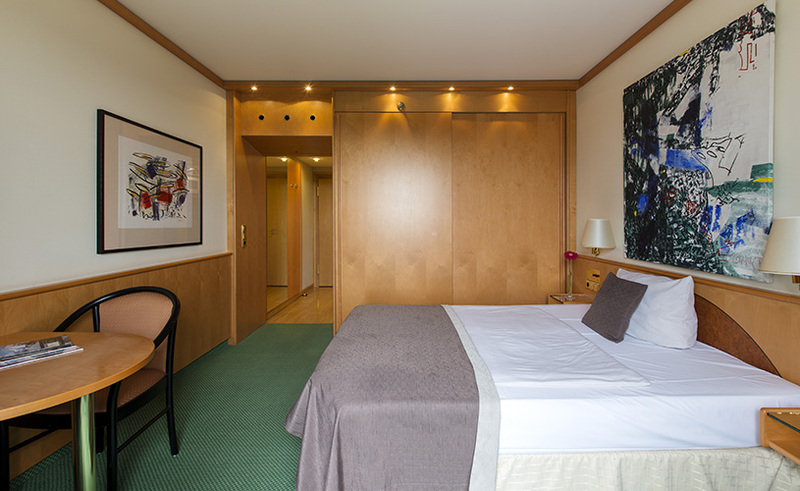 Depending on your wishes and needs, the ideal rooms or serviced apartments, all cleverly cut up, cozy and very comfortably furnished, are at your disposal for your visit to Berlin, your business matter, your family or you alone. The bathrooms are all large in order to make you – traveler and long-term guest – feel at least like the Great Elector. A modern Elector – one that sometimes cooks by himself and sometimes goes out to eat. One who knows all the amenities of the Derag Livinghotel Großer Kurfürst or of the Derag Livinghotel Henriette and uses them depending on his desire and mood.